We are convinced that the iPhone 9 is just a few weeks away from its launch. But before that happens, let's focus our mind across the leaks of the phone as some of them may turn out true. Apple is set to unleash its next flagship iPhone 9 probably before this year end. Let’s not forget that iPhone 11 (iPhone XI) is still anticipating and probably the iPhone 9 could be the cheaper iPhone in 2018, it is rumored to be closer to the iPhone 8 in price. Disclaimer: Every information you find on this page are predicted specifications, price and release date of the iPhone 9. Following Apple’s frequent launch date, the iPhone 9 is strongly believed to have a September launch. According to recent reports from Germany, the iPhone 9 pre-ordering may likely begin on September 14. If this could be true, however, we should expect a September 12 launch. You shouldn't expect this iPhone 9 to bear a tagged price below its predecessors. Though rumor suggests it could be closer to the iPhone 8 price than the beast iPhone X. Could There Possibly Be Other Name For Apple’s 2018 Flagship? Yes, there is a probability that Apple might go back to its odd ‘S’ series nomenclature, which implies that there could be an iPhone 9 or an iPhone 8s. All the same, we are expecting an iPhone 8 successor launch this year. You should be aware of Apple’s intention of making multiple releases this year, meaning iPhone 9/8S should not be the only iPhone we would be expecting. 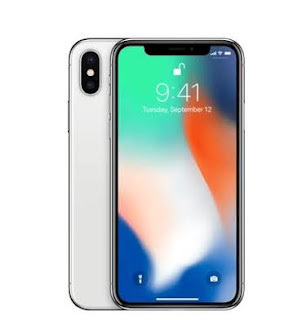 There could also be an iPhone 11 (iPhone XI or iPhone XS), iPhone 11 Plus (iPhone XI Plus or iPhone XS Plus) and iPhone 9 Plus (iPhone 8S Plus). What Possibly Would Be The Design For iPhone 9/8S? The assumed size has been dominating the web, saying the iPhone 9 could sport a 6.1-inch size which will rather have an LCD Screen than OLED, all lies with 320-330 pixels per inch (PPI) in an Aluminium frame. A Disappointing Change In Data Speed Is Coming All The Way! 2018 iPhones could retain slower and provoke downloading speed. This conclusion is drawn from the fact that Apple plans to implement different modems (probably Intel) in its next iPhones rather than using Qualcomm. 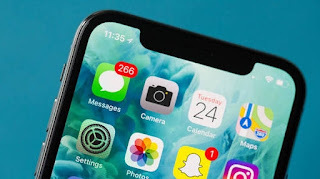 George Davis, Qualcomm Financial Chief said “ We believe Apple plans to solely use our competitor's modems rather than our modems in its next iPhone release”, and the Company (Qualcomm) says it won’t make supplies for any upcoming iPhones. Tests have proven that when it comes to downloading data, Qualcomm chips are faster than Intel chips. Apple Analyst (Ming-Chi Kuo) suggests that the next iPhone lineup might bring down the curtain on Touch ID, this means fingerprint sensor will no longer be featured on upcoming iPhones. This will be replaced by Facial Recognition technology which Apple says will dominate 2018 batch of iPhones. 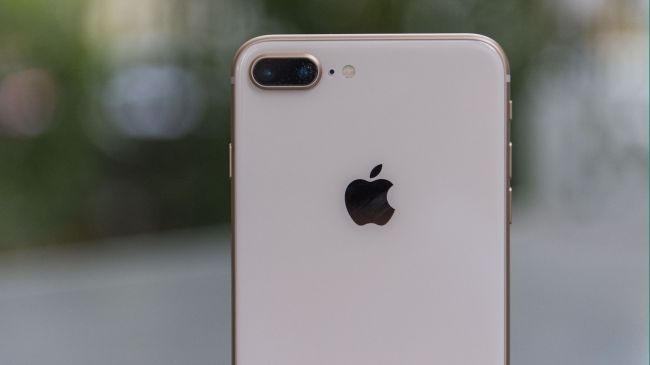 The iPhone 9 will sport dual cameras on the rear to help the user perform portrait lighting adjustments and shoot photos of in-depth qualities. Nevertheless, it won't be too surprised if Apple should implement this Dual rear-facing camera feature to the Plus variant as it has done in the past few years. Wireless charging technology is becoming stable in Apple devices. This was first transferred from iPhone 7 to iPhone 8 and since the iPhone 9/8S will be an upgrade to the iPhone 8 and iPhone 8 Plus, therefore we should least expect the iPhone 9 to feature even a better Wireless Charging technology. That's just the summary of what the presumed iPhone 9 is rumored to feature. A succeeding post of the other rumored 2018 iPhones will be published on this blog. Why not visit our iPhone Category and bookmark the page or rather, subscribe to our newsletter (check the newsletter subscription box available in the sidebar) to get more updates.